Food is available Tuesday to Saturday, 12pm - 2.30pm and Wednesday to Saturday, 5pm – 8.30pm. 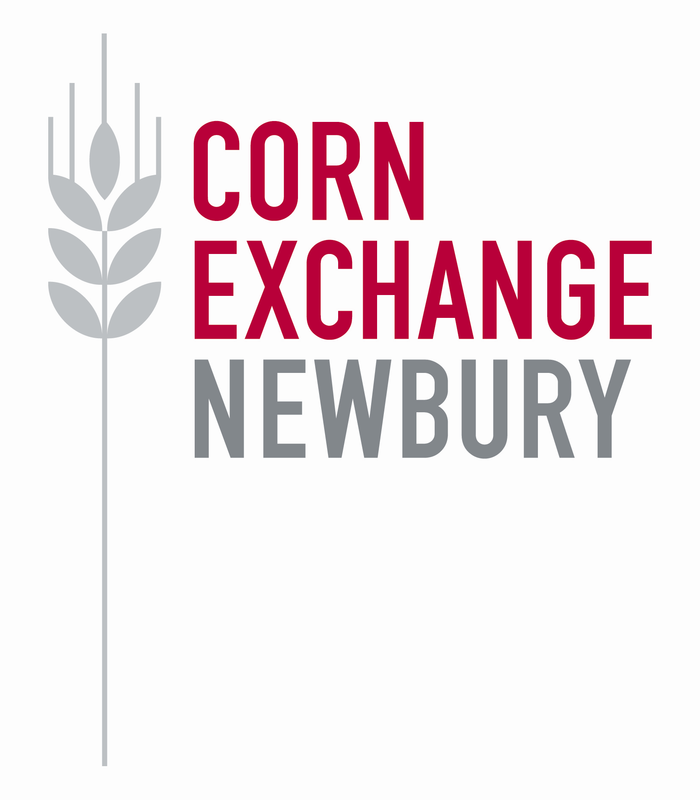 Situated in a prestigious Grade II listed building in the historic Market Place, the Corn Exchange Newbury is a flagship arts centre for the South East. All food is freshly prepared and their independent kitchen is a vibrant, informal and friendly eating-place. American born Head Chef Michelle Charles packs the seasonal menus with fresh, local produce from small suppliers. The Corn Exchange is a creative venue, that loves to support innovative businesses who stray from the norm and strive to make a difference. Outside of Kitchen hours, the bar is open seven days a week and you can grab a hot coffee or specialty tea. If you’re looking for something stronger, they have a great selection of craft distilled spirits, local ales from West Berkshire Brewery, an ever evolving selection of wines and of course, prosecco for those special occasions. Good range of choices on the menu and a great deal if you go for a pre show meal. My first choice wasn't available but I was in two minds anyway! 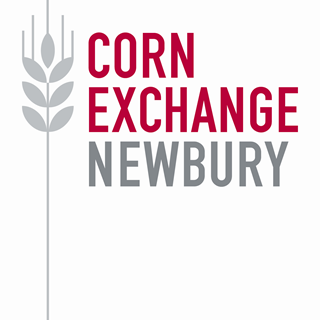 my first visit to the newbury  corn exchange, I was very impressed, lovely smart building, food was good, very nice friendly staff. will definitely come back. There are some weird combinations of flavours on the menu and quite a few out of stocks on the evening we visited (fish n chips, anything with prawns and all beef burgers and vinegar). There was a long wait at the bar to be served, so no time to order an extra drink. The bar upstairs was closed too which would  have taken alot of the pressure off. All staff friendly and helpful when approached. Lovely venue, would visit again. We had a lovely meal on the Friday night which was very tasty. We booked again for the Saturday lunchtime for relatives who had travelled quite a way on the basis you served gluten free. When we came to order we were told you had run out. You also couldn’t offer any dairy free options. Shame as this is why we booked. We were surprised you had just run out as we were the only ones in there eating at the time. Hopefully next time your menu will match your offering. We went upstairs to the restaurant to find a sign to say we needed to be downstairs as the bar was closed. Fine for me but my elderly parents found the stairs a challenge as the lift was out of order. Could not fault the food or service, excellent as always. although the adults liked the vegetable crisps served with the sandwiches, the children didn’t touch them, so would be nice to have an alternative choice. Also some of the fillings were a bit too unusual. Having said that we all enjoyed our lunch. Pleasantly surprised at the standard and quality. Due to my dietary requirements nothing was to much trouble. All round great service, a really nice atmosphere, can't believe I'd never been to the Corn Exchange before. This is a real gem, and should be saved/funded. Excellent Service and Food. A lovely place to go before a Show at Newbury Corn Exchange. The young lad that served us was polite,  helpfu,l friendly and efficient . Would certainly have another dinner before a stage show in the future. The food was really good but we were not very keen on the furniture. It is too basic and the metal chairs are horrible.The tables look as if they would be more at home in a shed. We had a really good pre show meal. Interesting menu with, the usual (fish and chips) and something a bit different ( teriyaki chicken salad with crispy noodles) the food was fresh and ‘clean’ . We go to the Watermill quite a lot and we preferred your food. Downside, we were the only ones eating, so poor ambience. Maybe you should consider ticket/ meal deals. Good burgers. Limited choice but fine for pre theatre meal when time short. Very pleased with the whole booking, all staff were brilliant. Me and my partner were very impressed with the organisation of the whole evening from the food and drink to the comedy show. On entering the theatre we felt very welcomed, staff member was very helpful and really showed he wanted to help us with showing us to are seats. The food and drink options were good. The coleslaw was really good, however the buns were really cold. It would be really good if the bun could be warmed before serving, or at least at room temperature. We had a very nice burger meal deal before a show. Great VFM, good food and excellent service. Good service, very helpful server. Jovial and had a conversation with us. I've used the bar during the day and like it so a friend and I decided to try a kitchen meal prior to an evening performance. Booking a table online was easy. Staff efficient and friendly. Food simple but very tasty, nicely served and  portions generous (we had a burger meal). Great to find a veggie burger on menu and good to know fresh local produce is used. Our second pre-show meal at the Corn Exchange. Nice food, good service, but this time perhaps lacking a bit of atmosphere - we were seated downstairs.